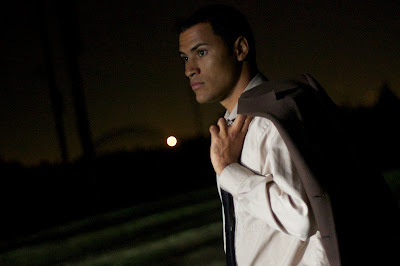 The story begins with a young man named David (Hall) who is preparing for a date that he has high hopes for, but has no idea what he might be getting himself into. Hannah (Kerr) is the other half of the date who's excessive curiosity might be a little strange, but her fun loving nature and beaming smile give David hope that a rocky start might still end up turning into a great night. FAR is such an unexpectedly fun movie! Director Brian Crewe has managed to fit more into the 24 minute run time than most full length feature films are able to fit in to two hours. Marion Kerr does a fantastic job with her dual role as writer and lead actress and I am really hoping we will get to see more of her down the road. 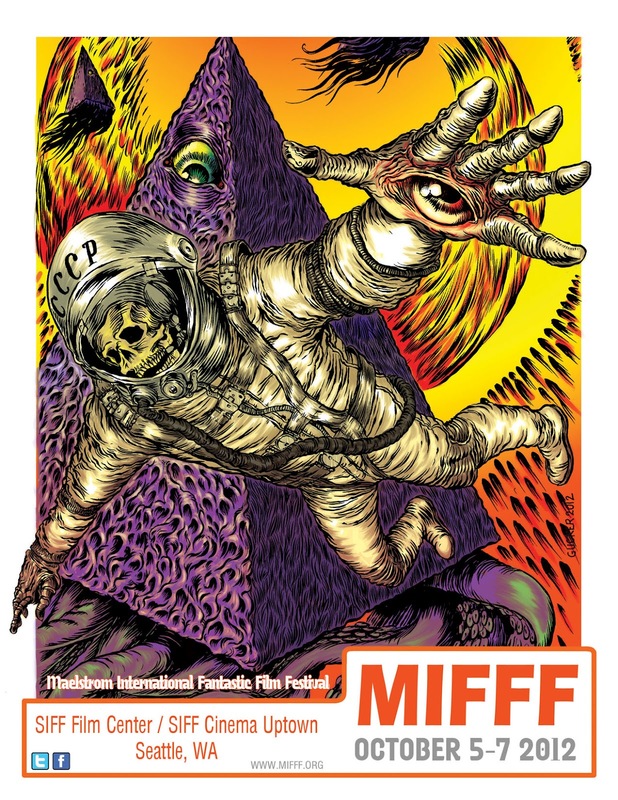 I feel fortunate to have had a chance to see this short film at Maelstrom International Fantastic Film Festival which features the latest in science fiction and horror. Right now, you're trying to figure out how this story would fit into either the science fiction or horror categories, am I right? Well, if I explained which direction it goes, I'd be giving away too much of the story. Just trust me that this is a film that grabs you right from the beginning and doesn't let go until well after the credits begin to roll. The acting is superb and the soundtrack adds so much to the story, you get the feeling that each song was made specifically to fit each moment of the movie. FAR is one of those films that I wish everyone could have a chance to see at least once. Not only is it an entertaining movie, but it is also an inspirational story that makes you want to go out and live life just a little bit more than you already do. 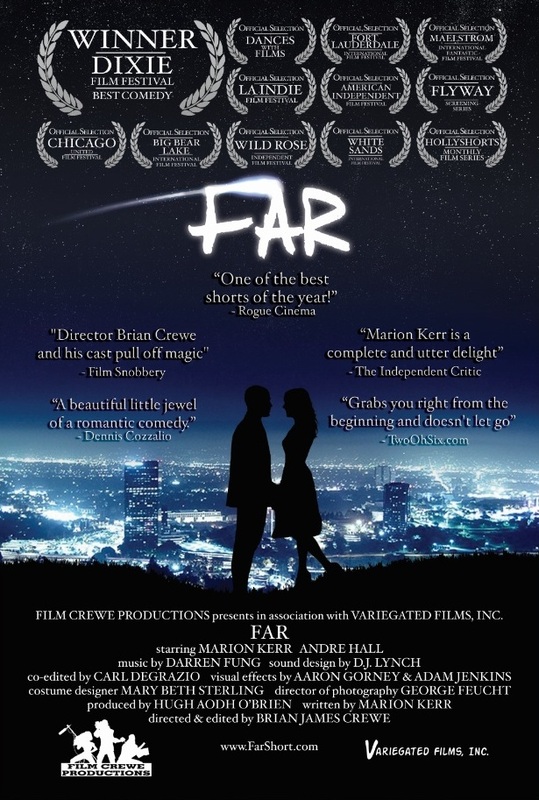 Far is now available on DVD. 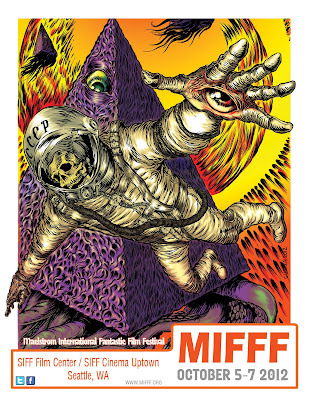 Maelstrom International Fantastic Film Festival!